“PRISMites” are our quirky members who come from many different backgrounds and majors. With our wide variety of skills, we provide our clients with the most innovative and successful solutions possible. Our members have had the opportunity to work with many real world clients, including the Pamplin College of Business, First & Main Shopping Center, and FutureHaus. 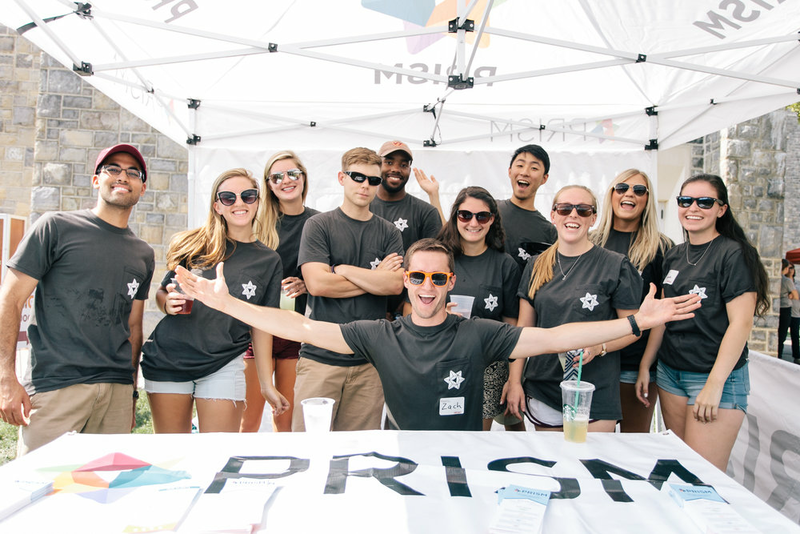 Since graduation, our members have gone on to work for companies and agencies all across the U.S. From big cities like New York and San Francisco to smaller areas like Roanoke, PRISM’s reach is far and wide.